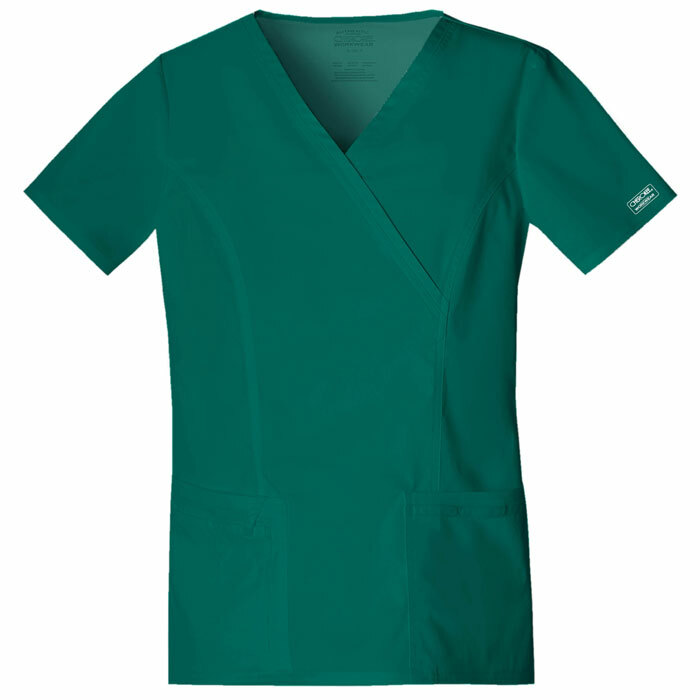 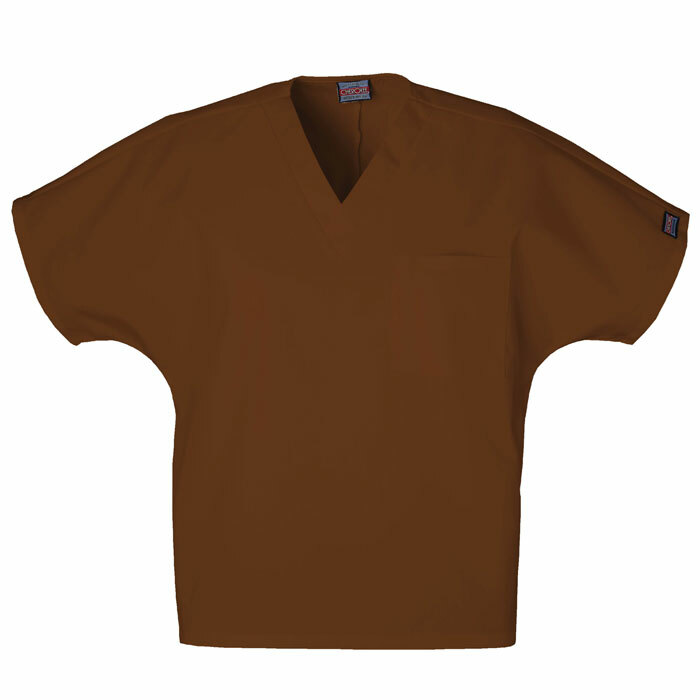 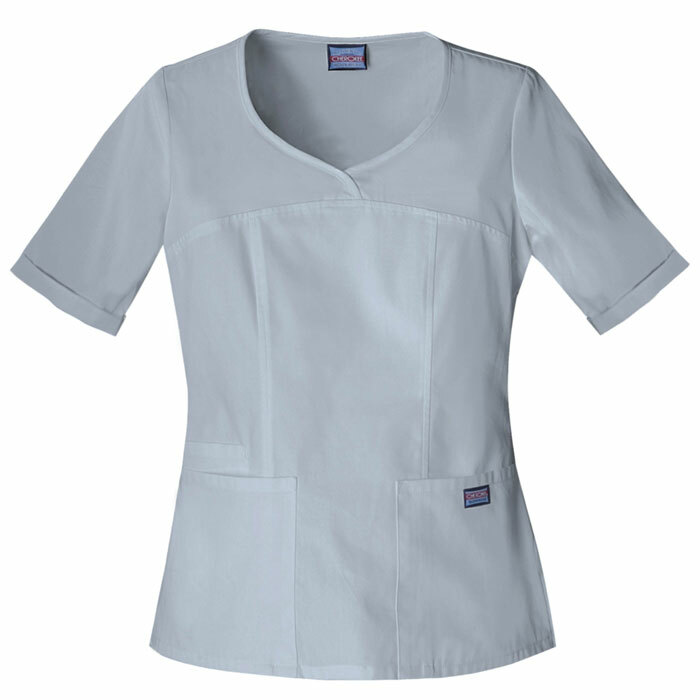 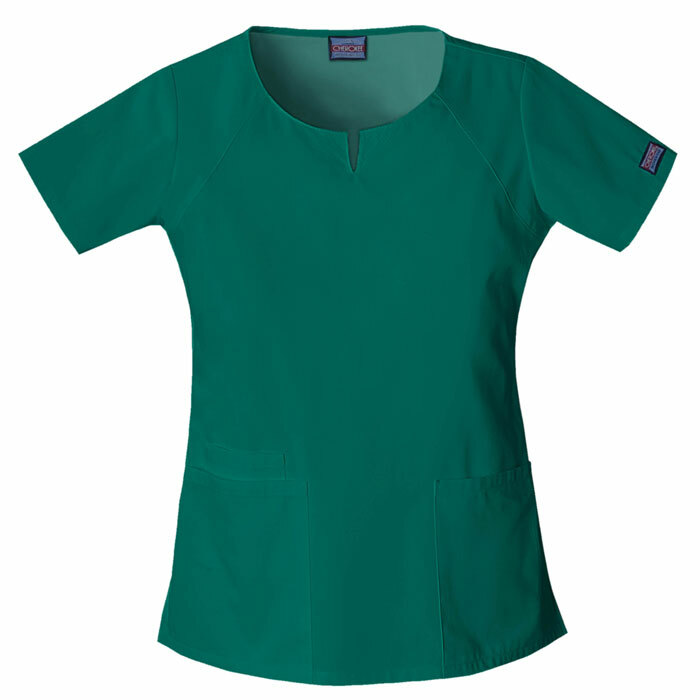 Scrubin Uniforms is proud to offer Cherokee Scrubs to nurses and healthcare professionals everywhere. 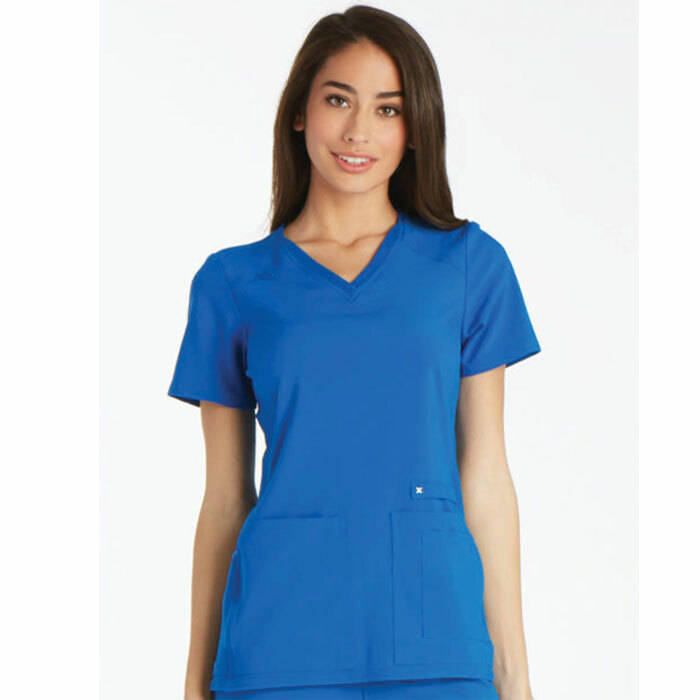 Cherokee Workwear provides fashion, quality, and value in a variety of colors to fit every size and meet the needs of busy nurses. 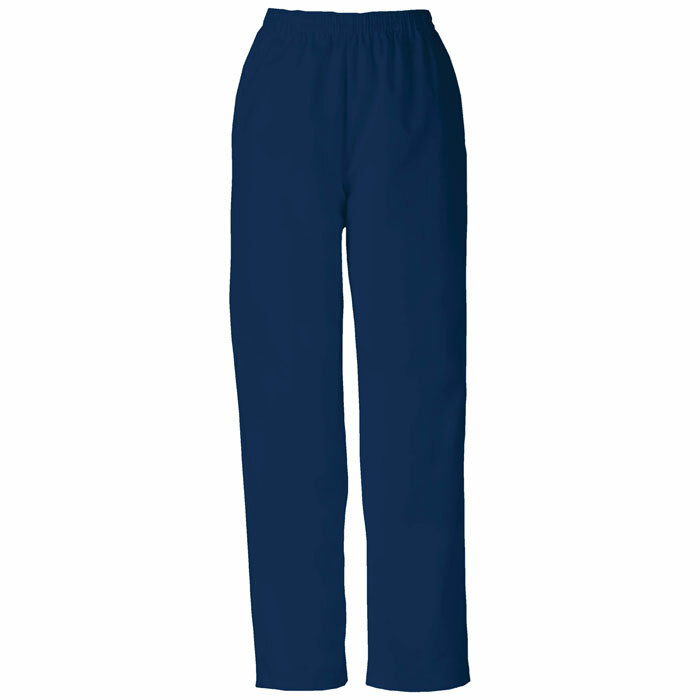 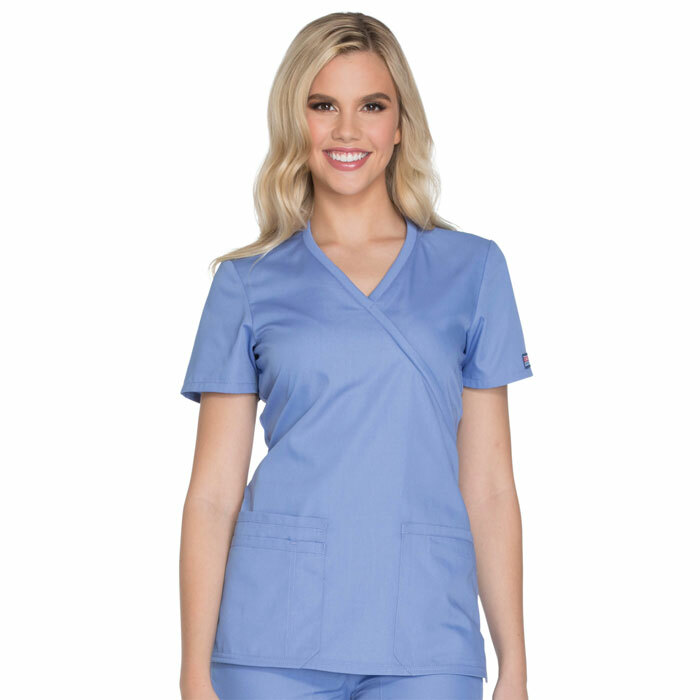 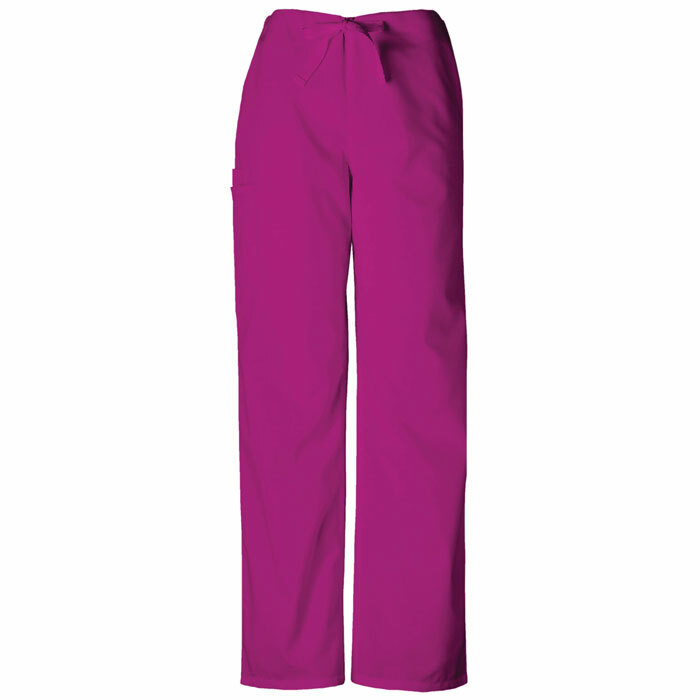 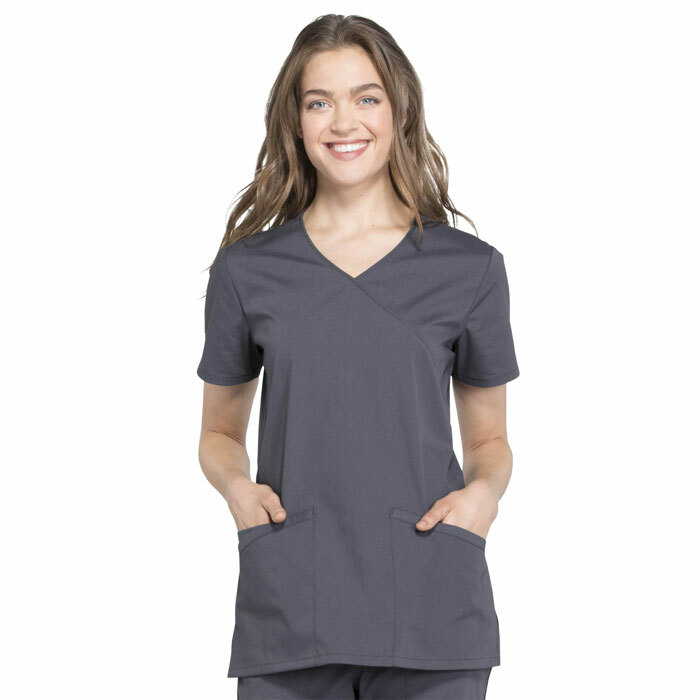 From functional scrub tops to scrub pants with stretch, Cherokee Uniforms has you covered. 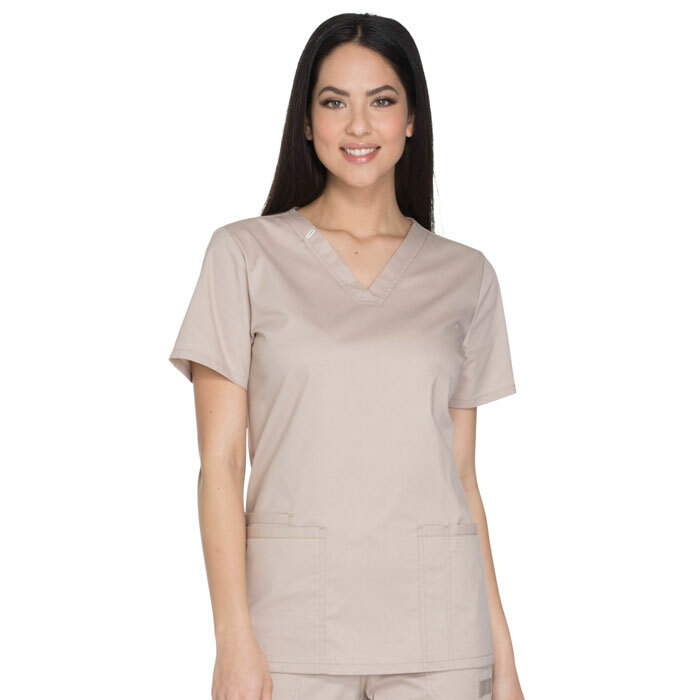 Shopping for a group? 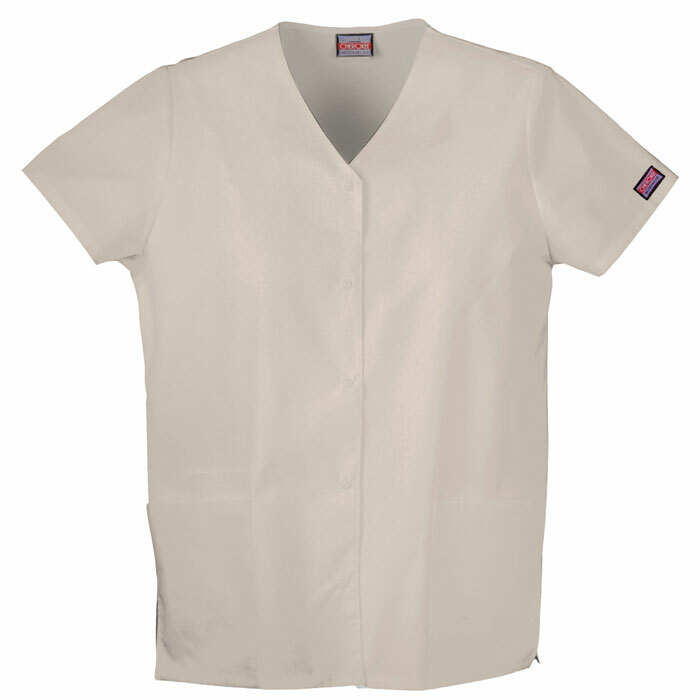 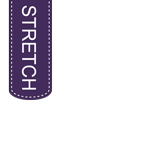 Check out our in-house Custom Embroidery options for a professional look. 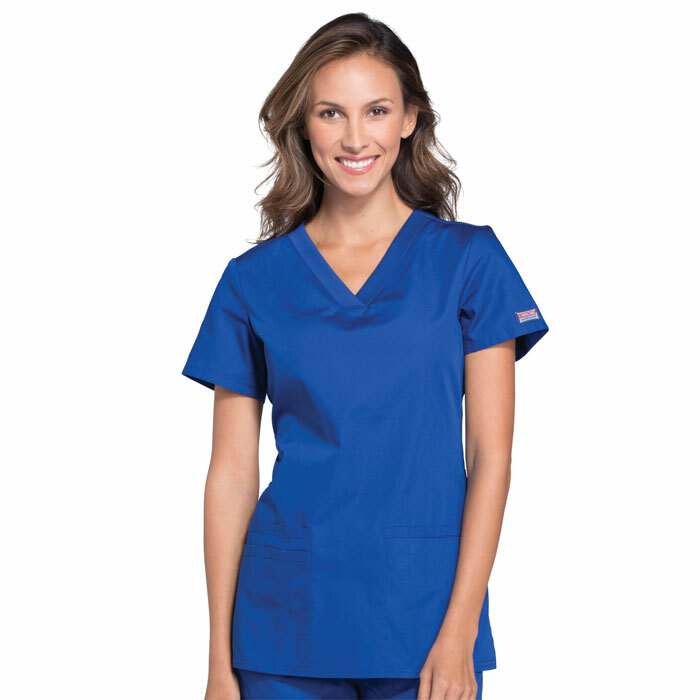 Shop Scrubin Uniforms and save time & money today.